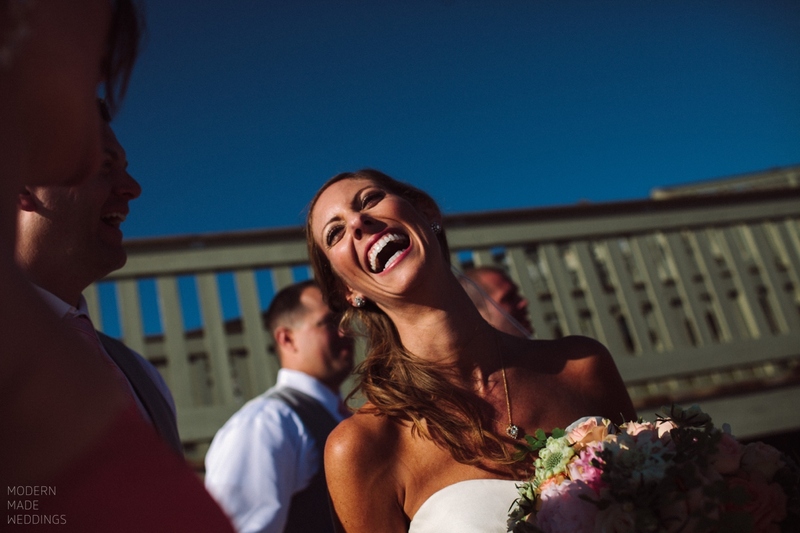 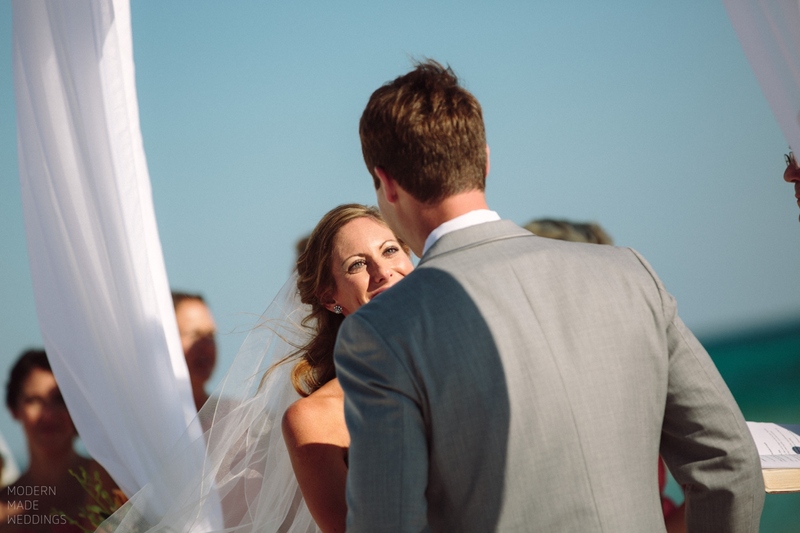 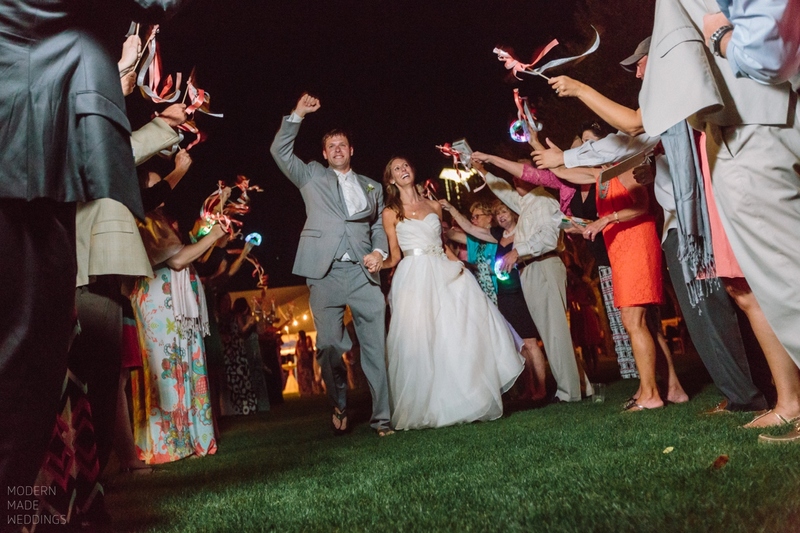 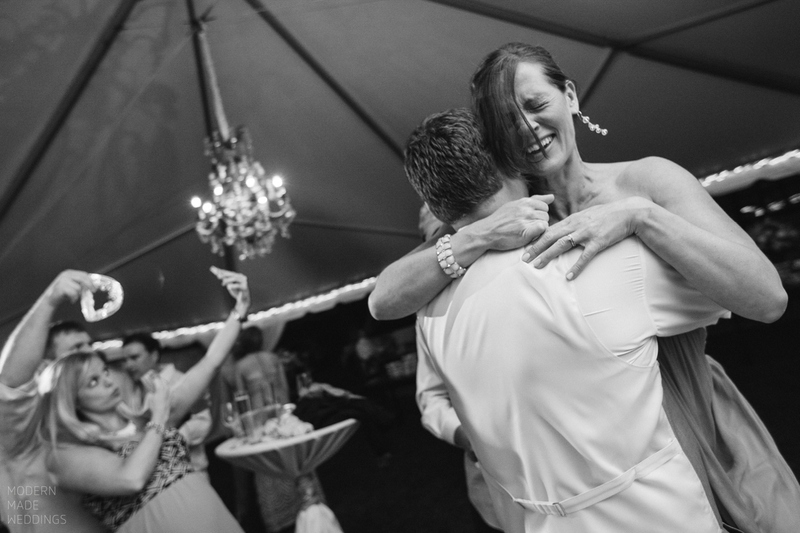 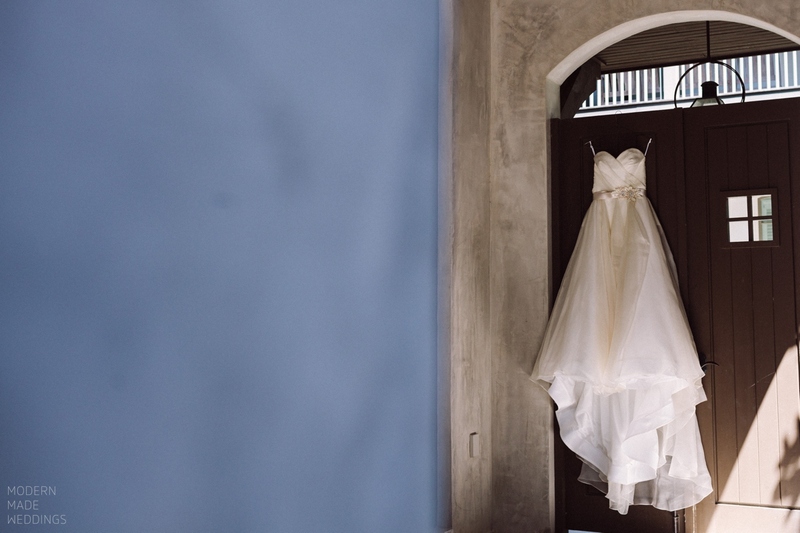 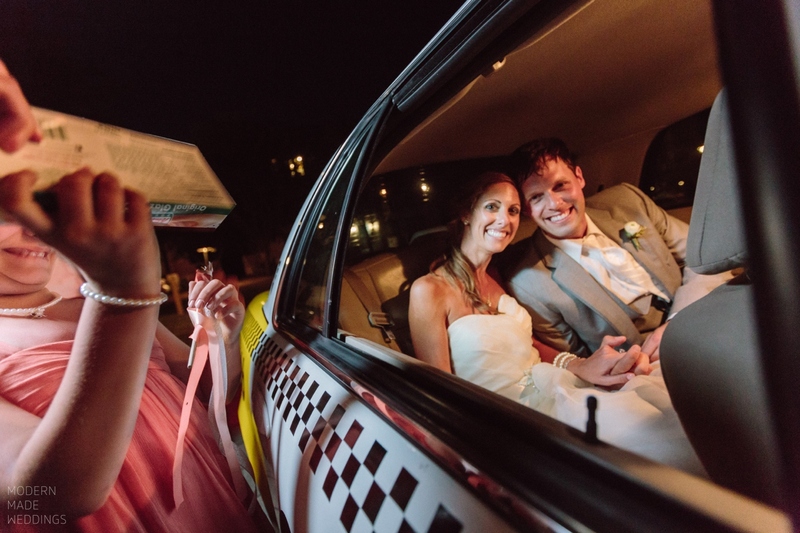 May 2015 started out with a huge bang at the Rosemary Beach destination wedding of Erin and Chris. 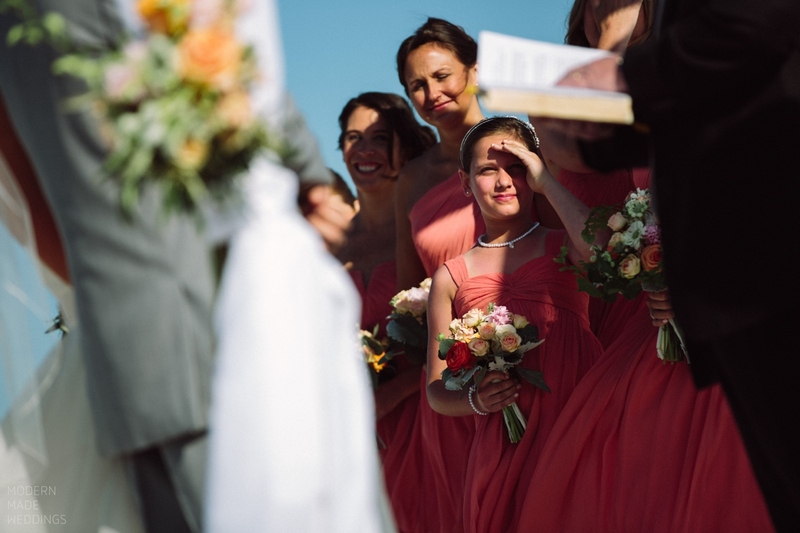 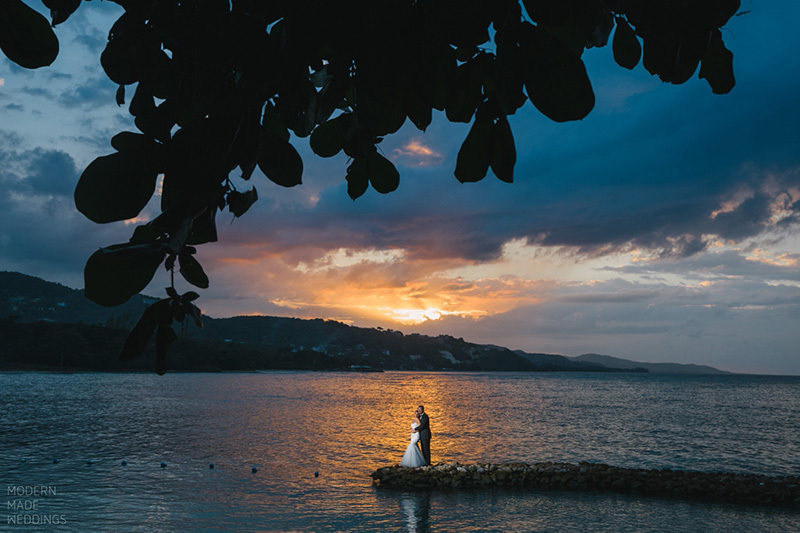 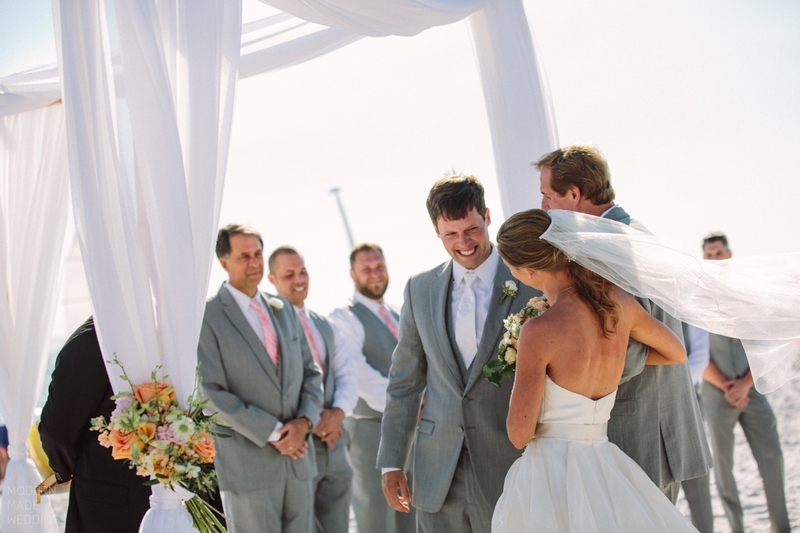 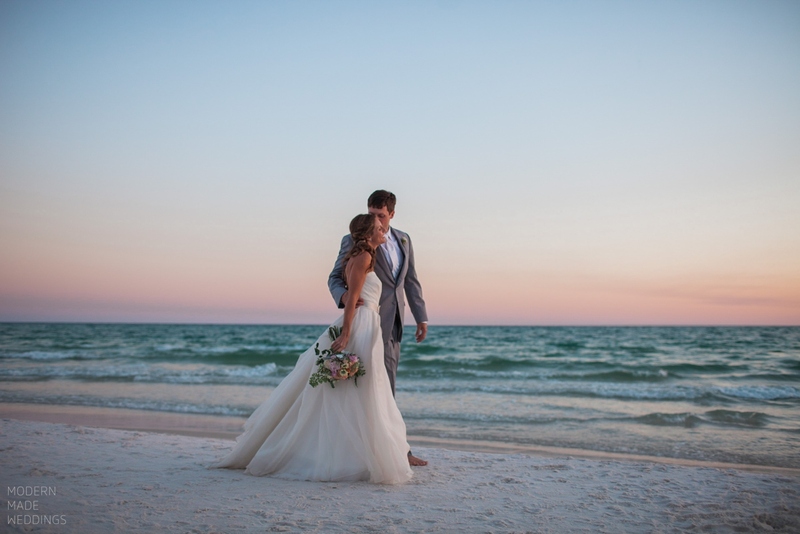 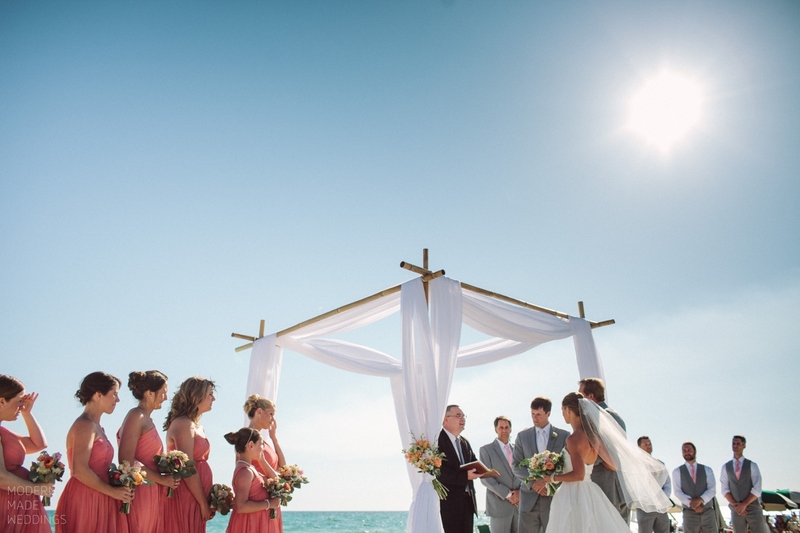 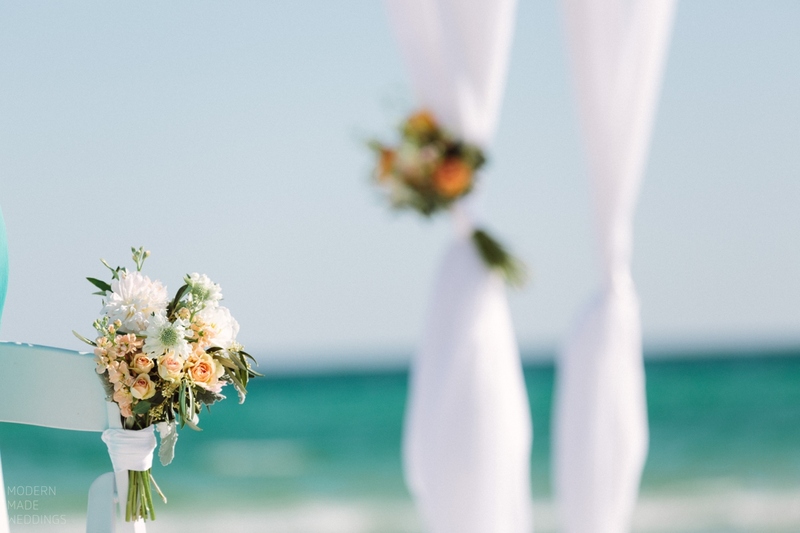 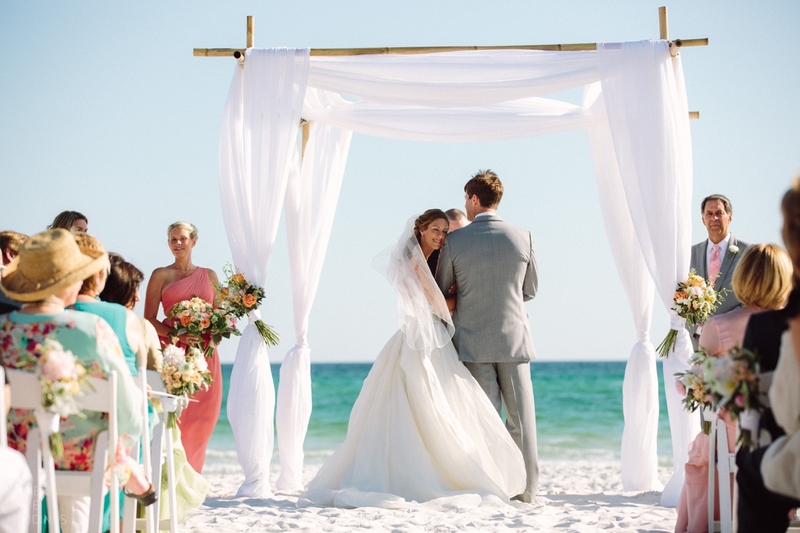 Expertly planned by It’s a Shore Thing, their family and friends were treated to festivities including a white sand beach ceremony and lawn reception. 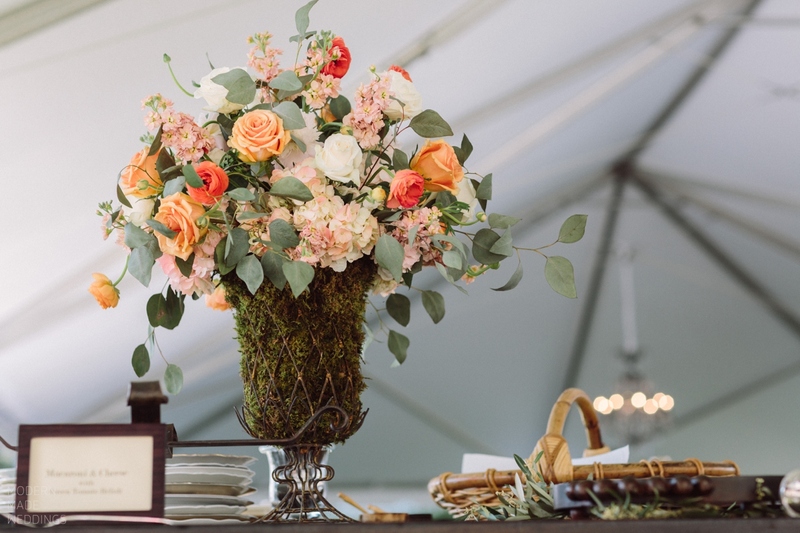 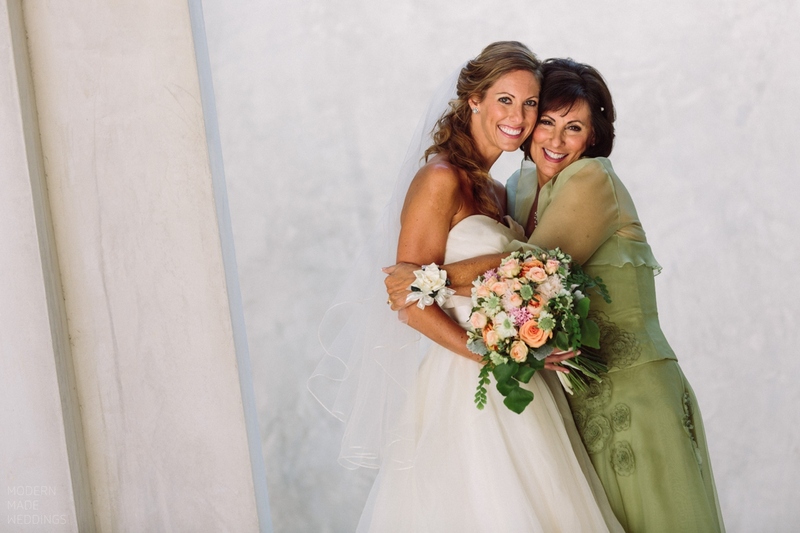 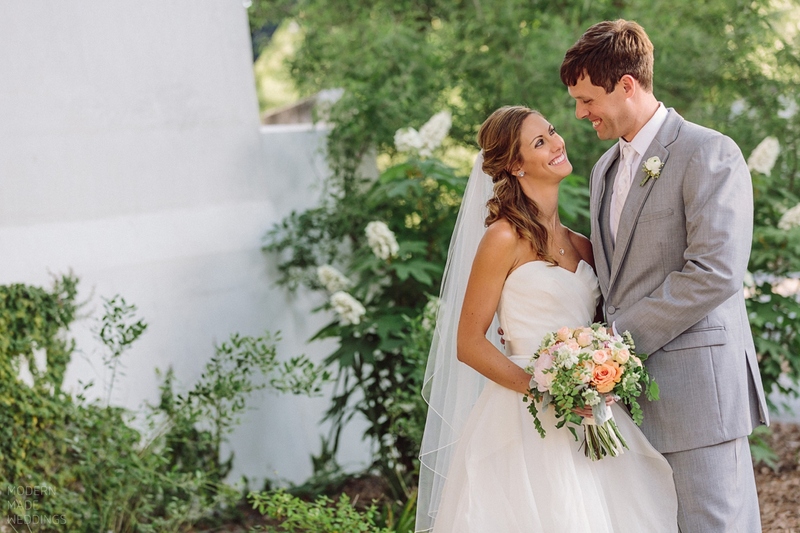 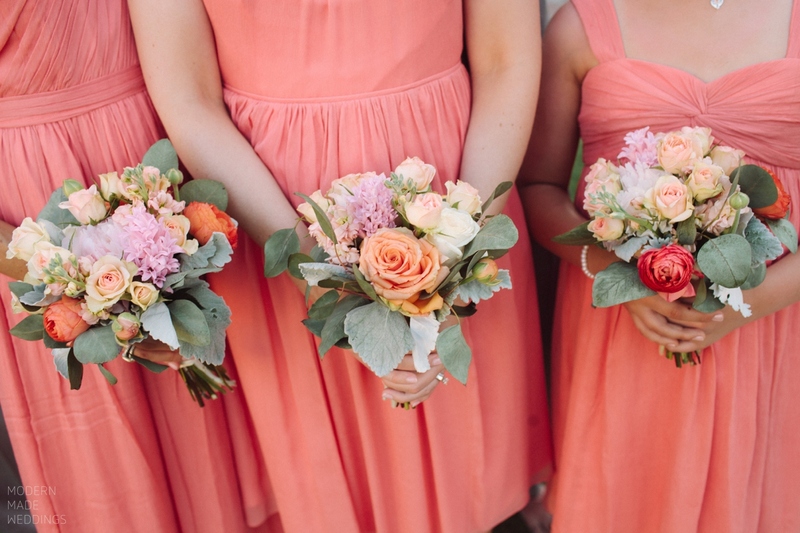 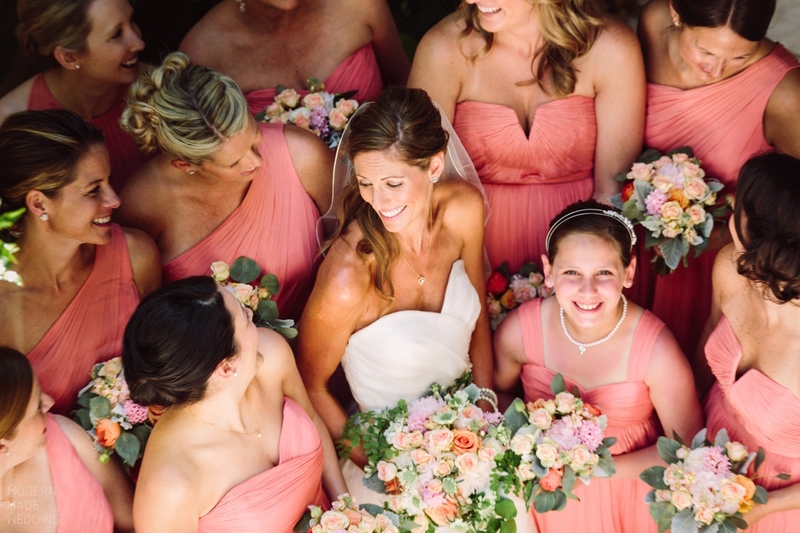 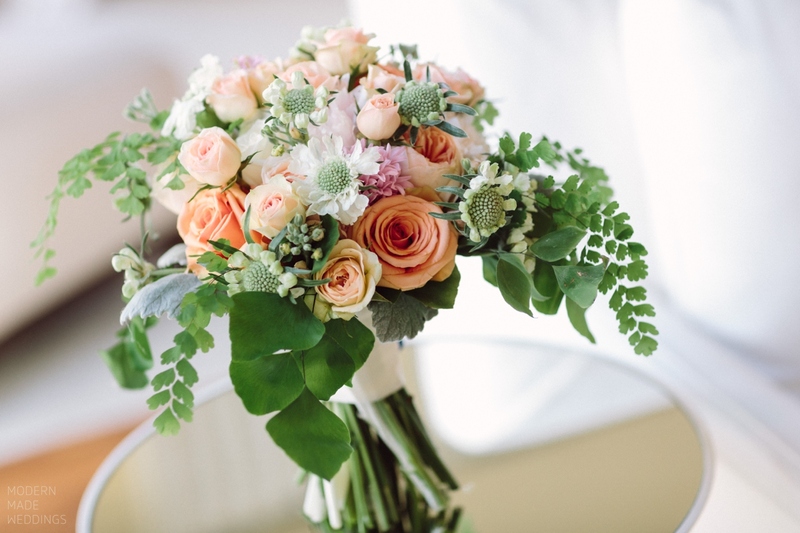 Celestine’s soft and pretty floral designs were a perfect match for this Southern wedding, showcasing roses, peonies, and hydrangea in a peach, orange and green palette. 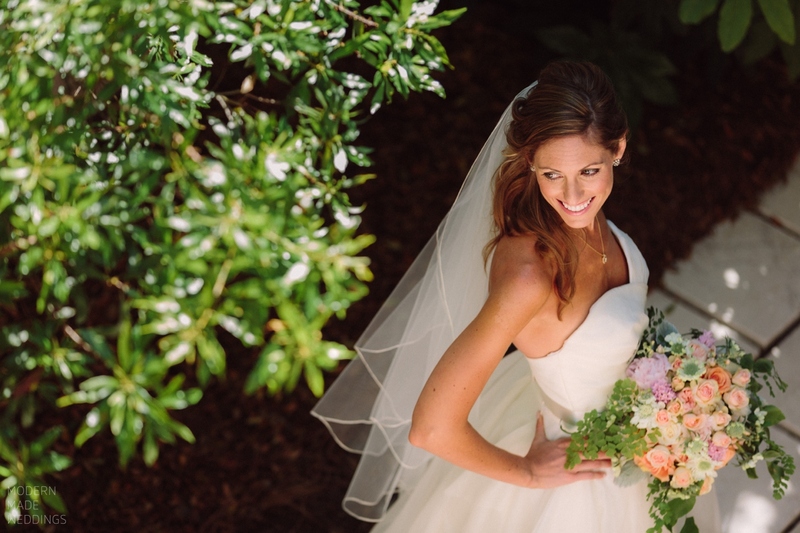 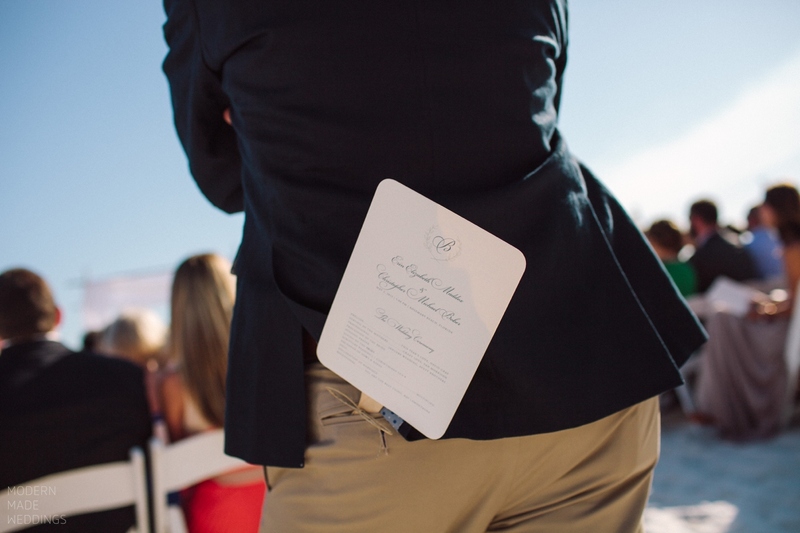 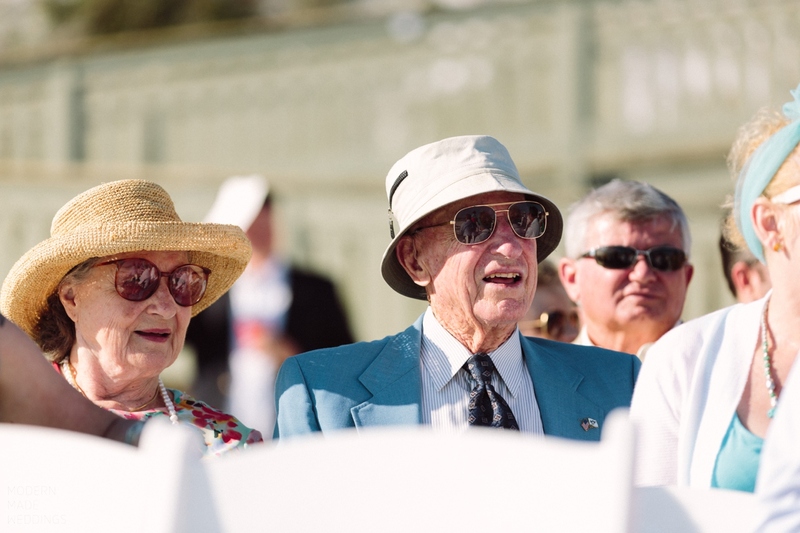 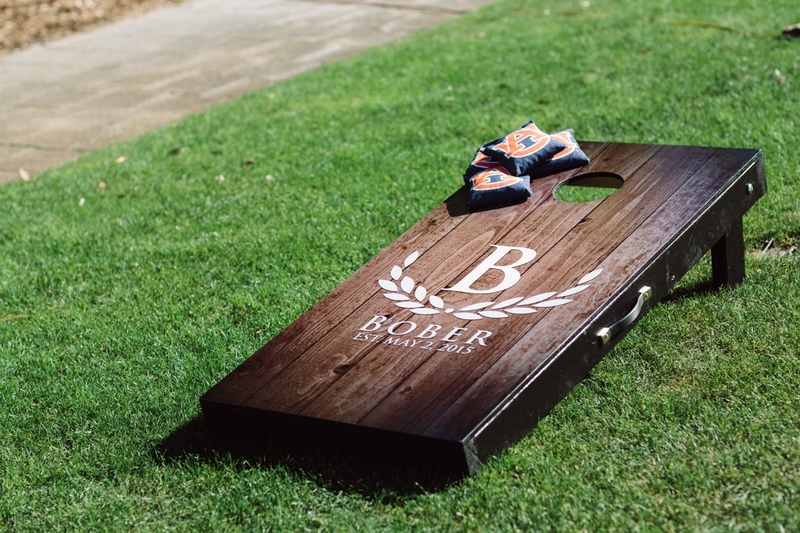 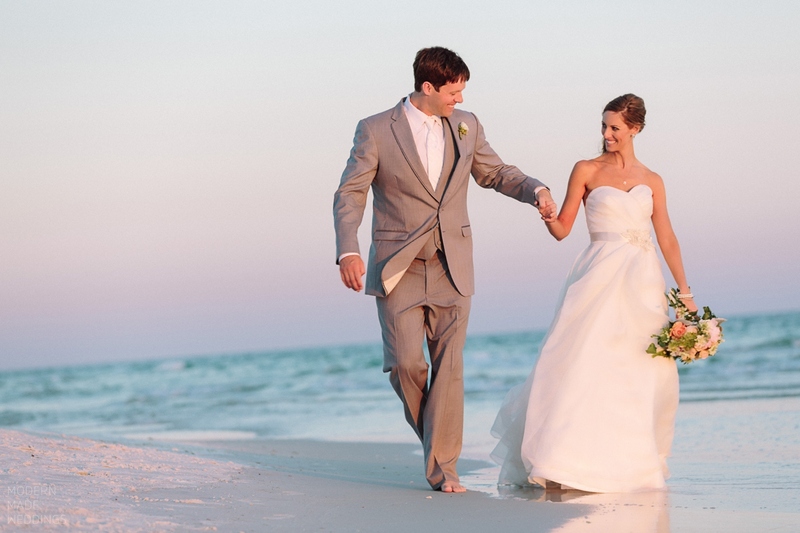 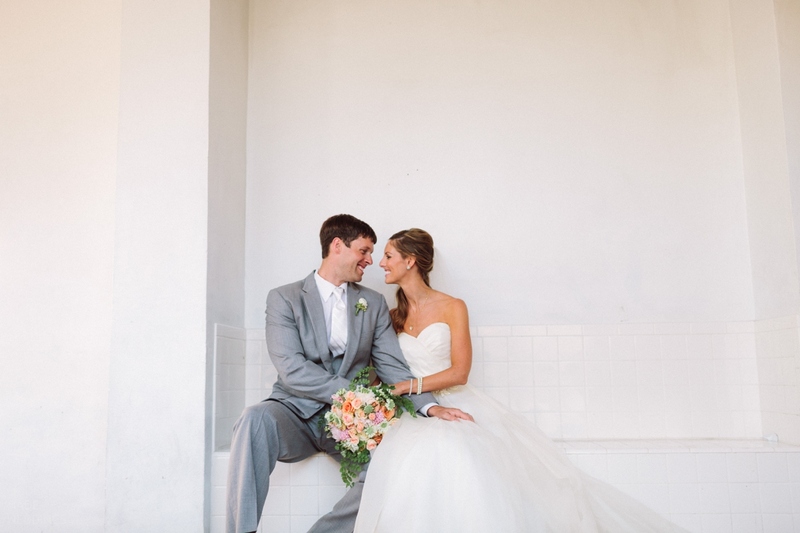 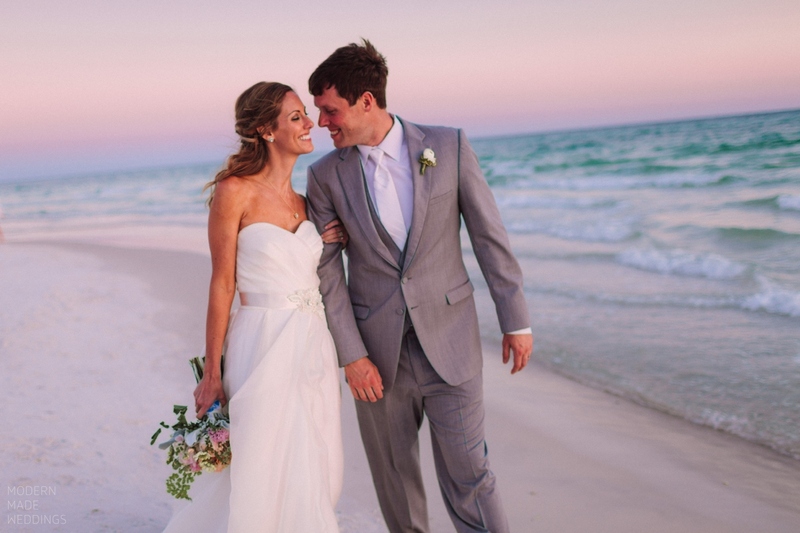 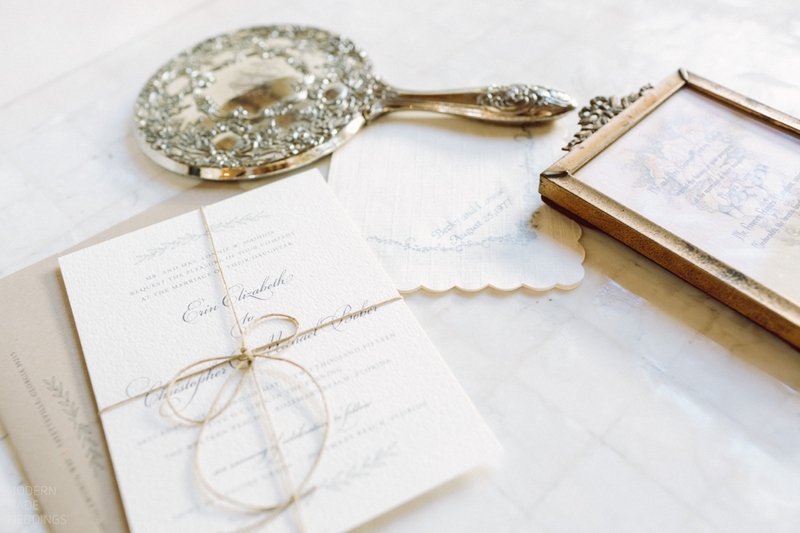 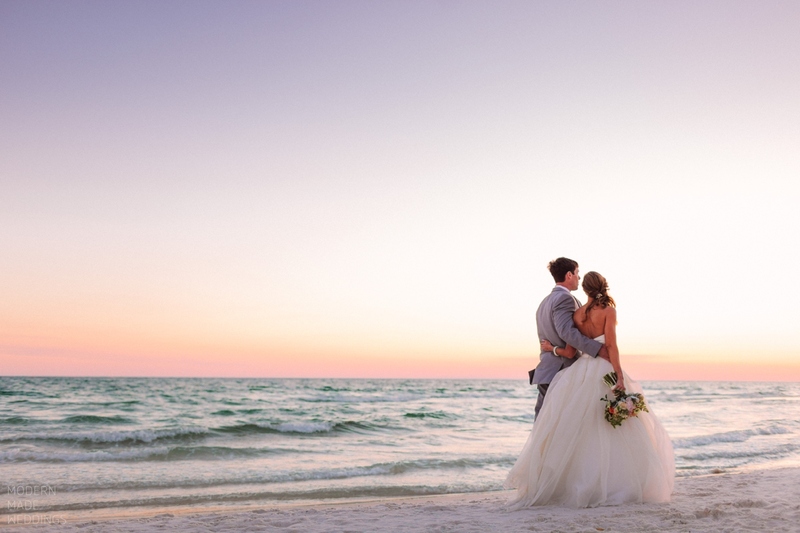 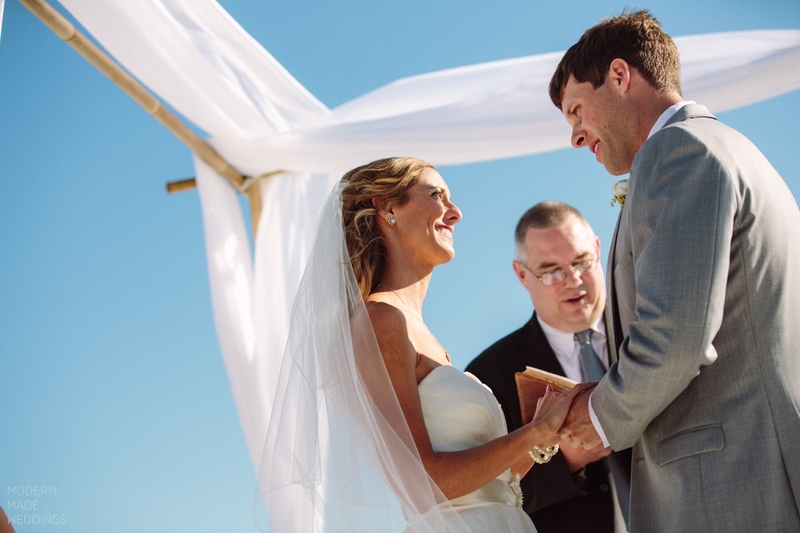 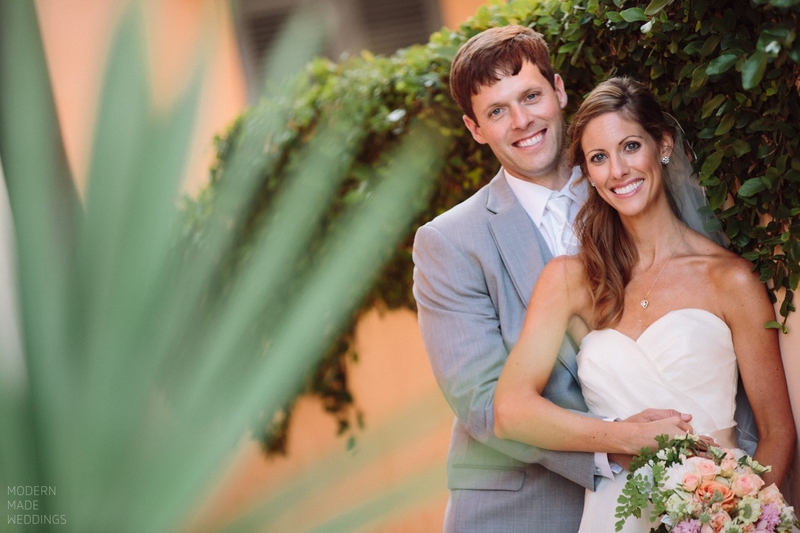 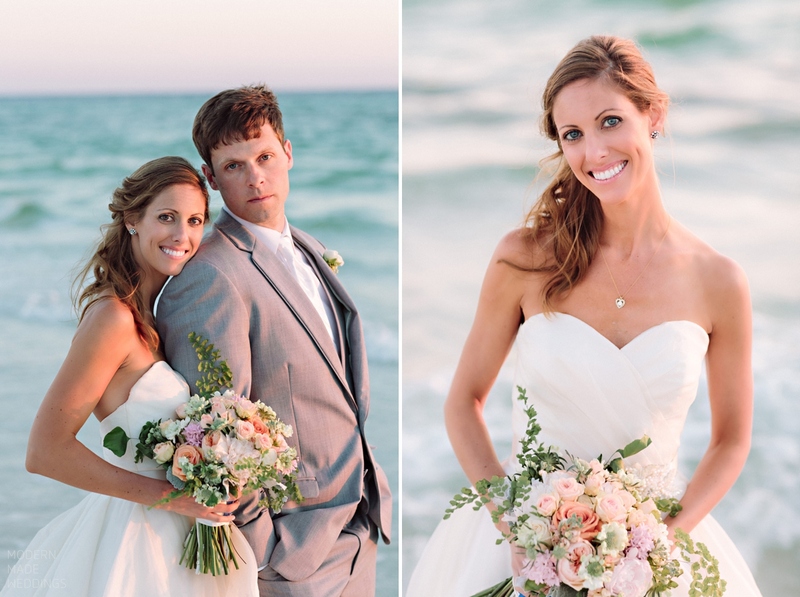 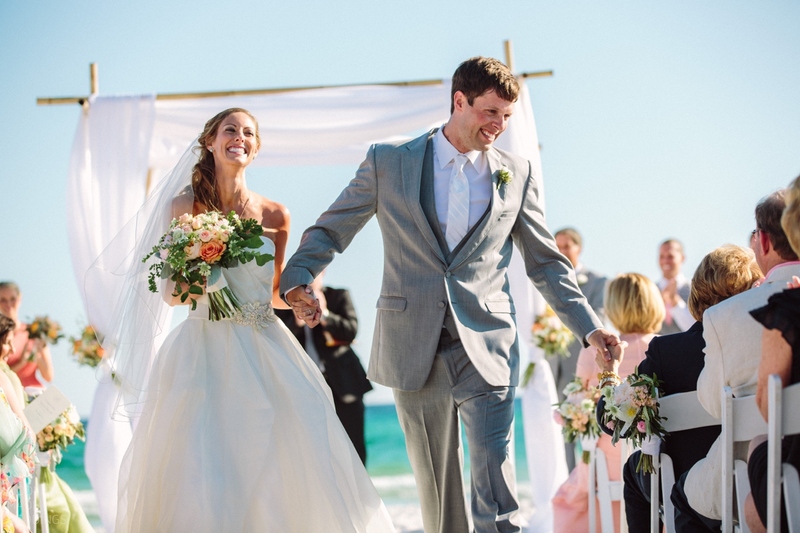 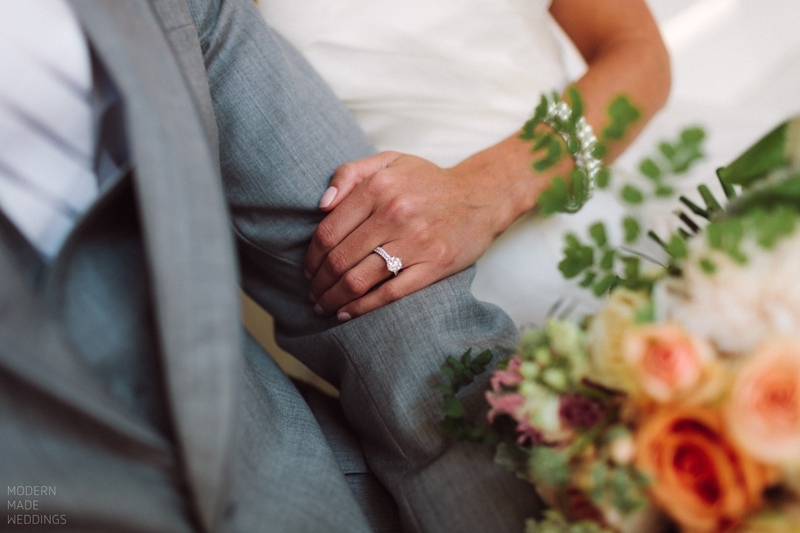 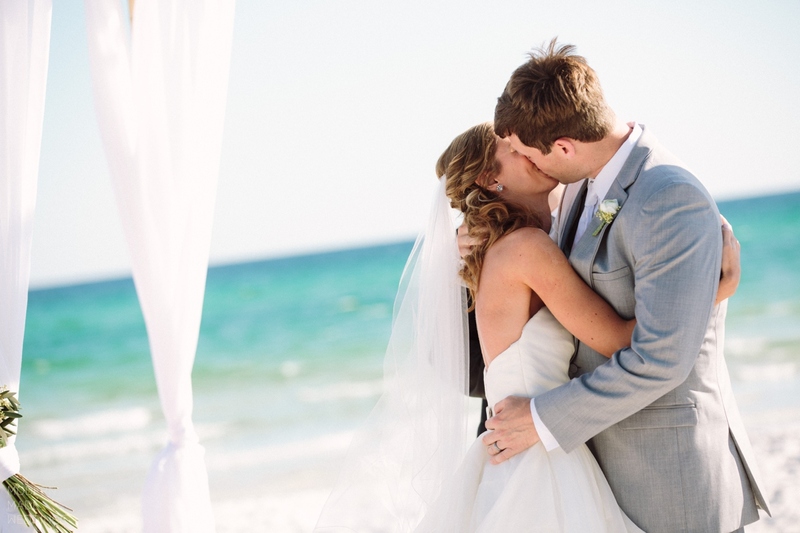 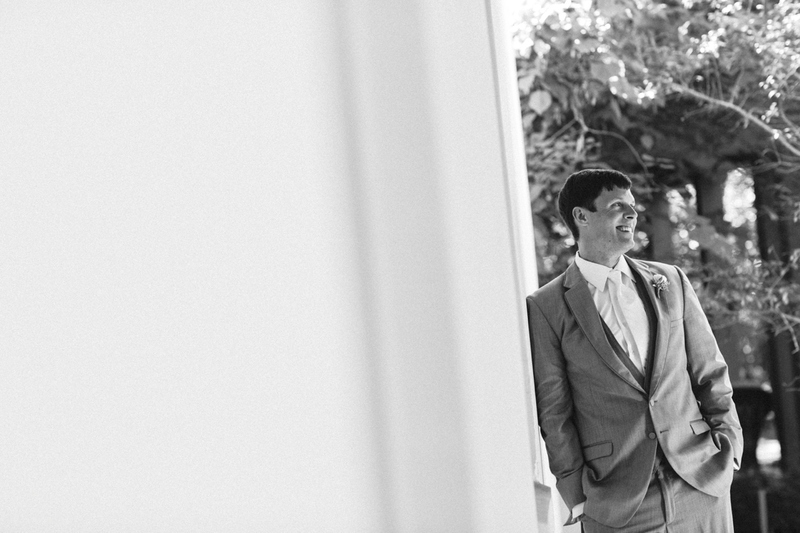 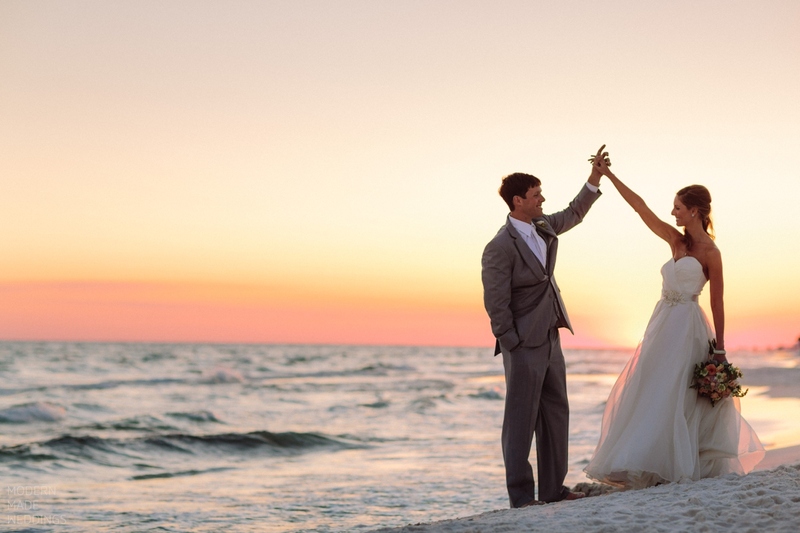 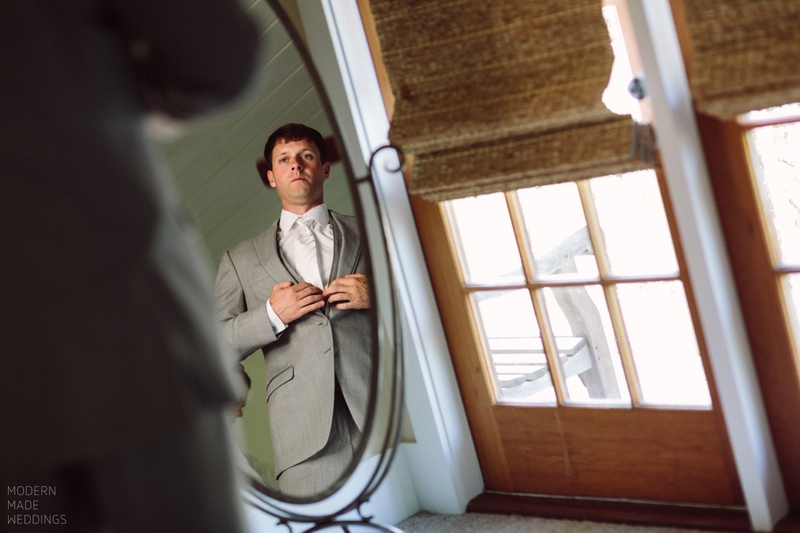 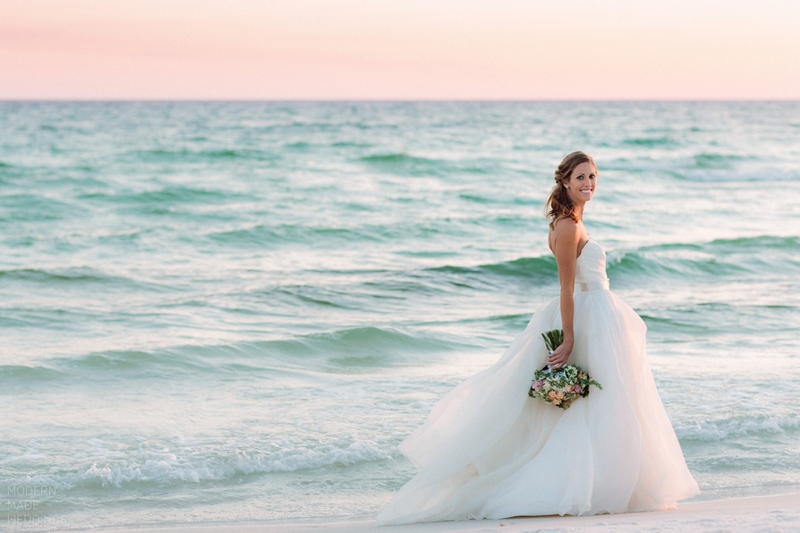 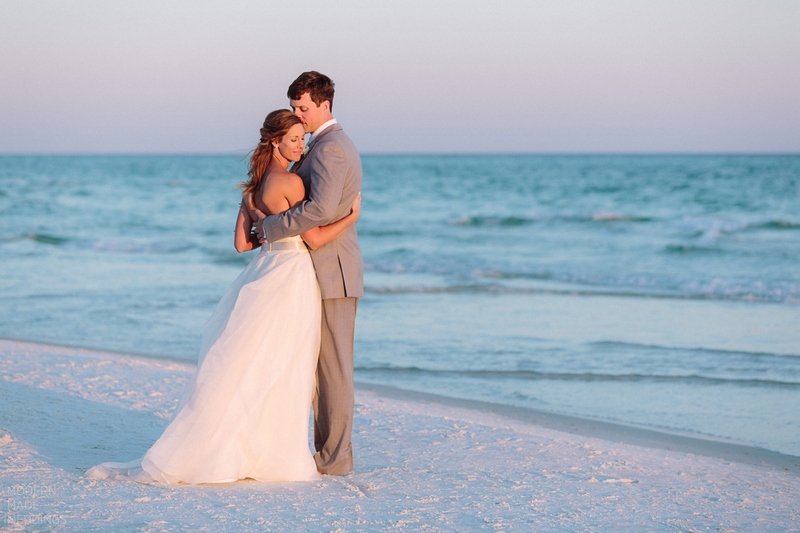 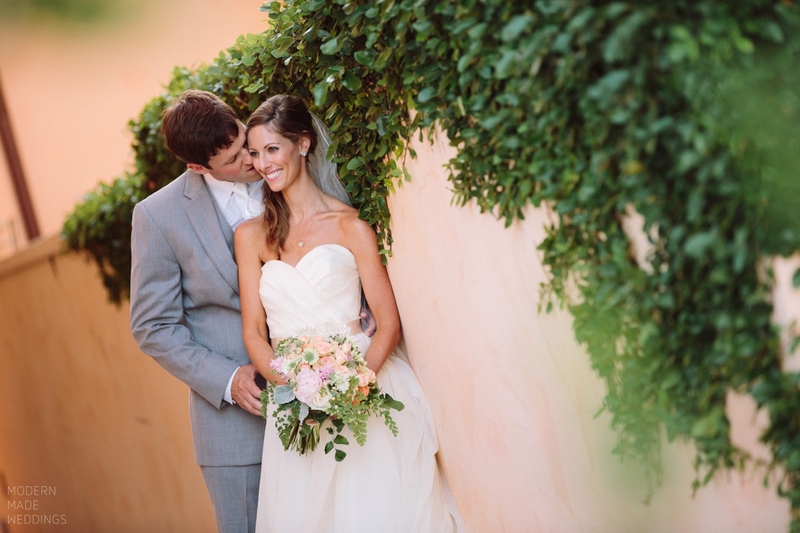 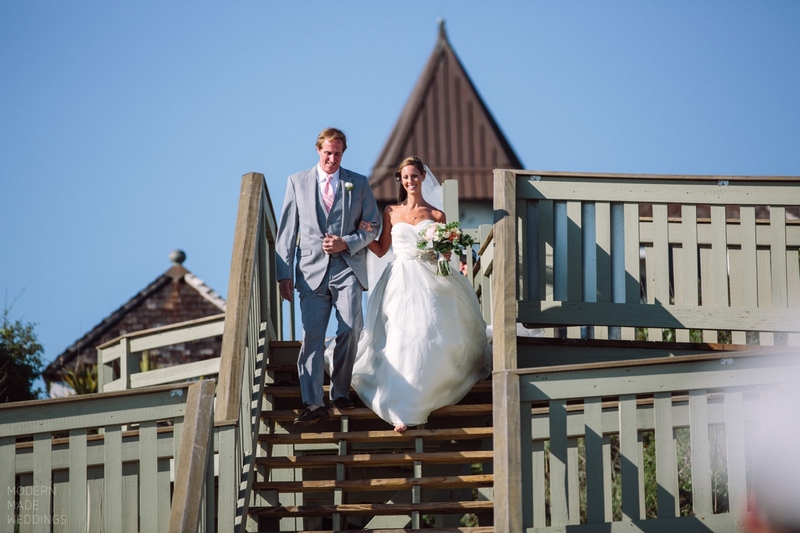 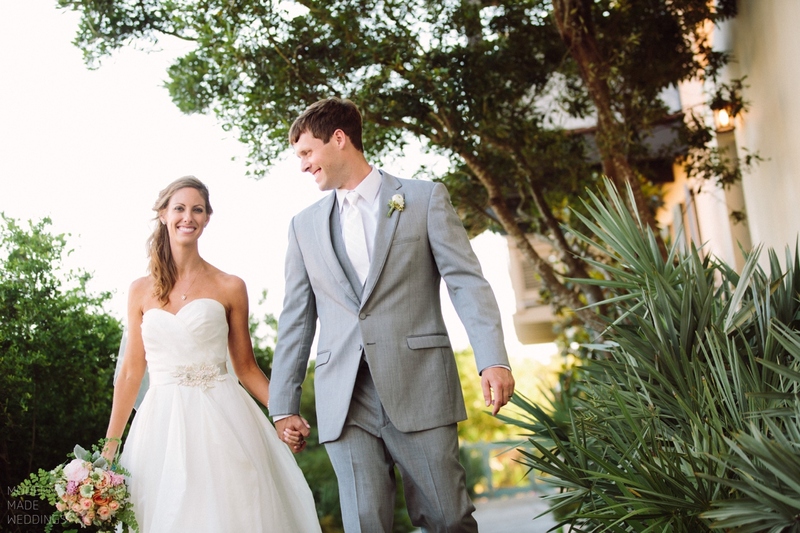 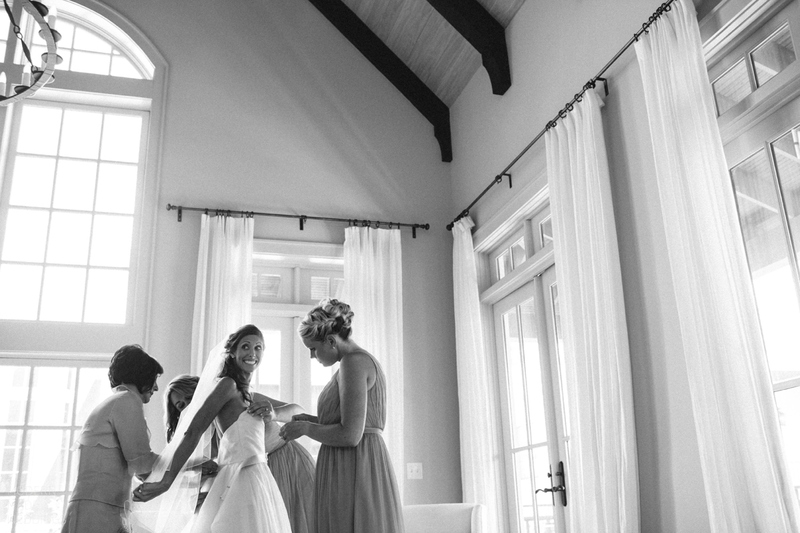 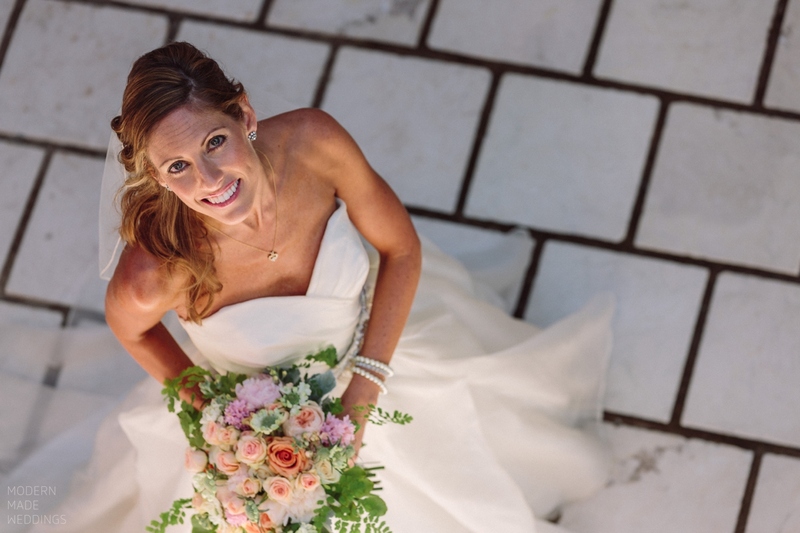 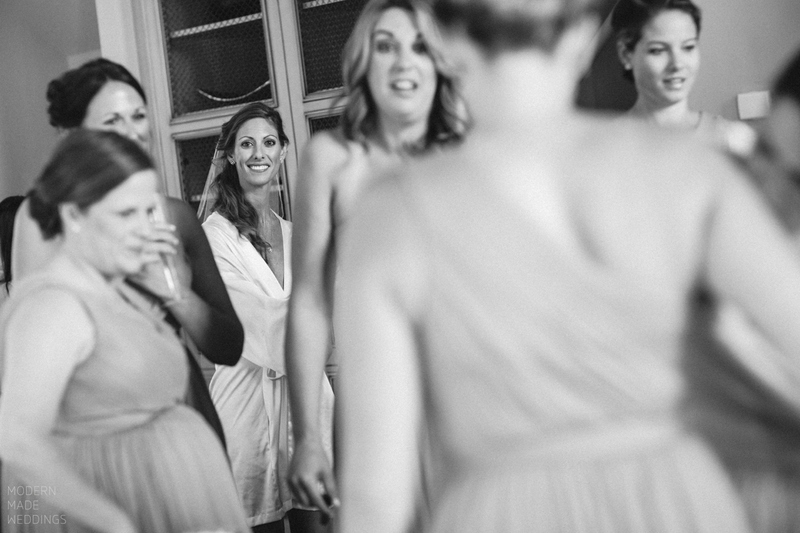 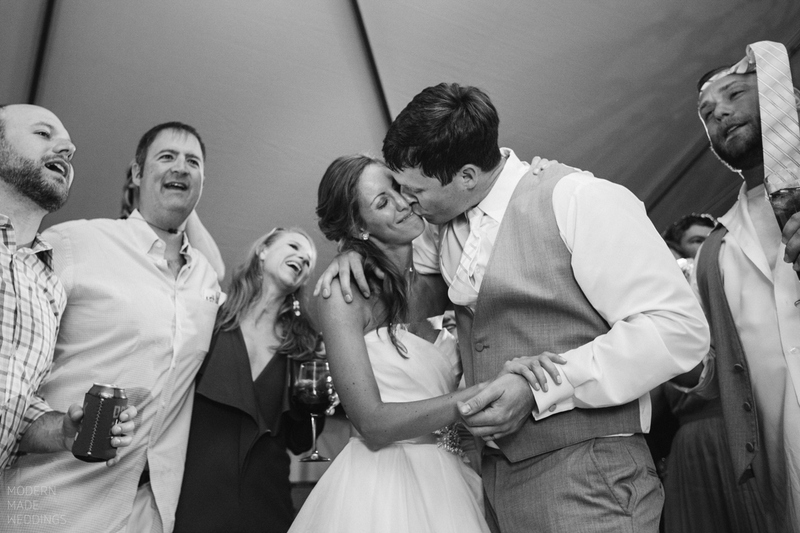 The great thing about Rosemary Beach weddings is everything being in one place. 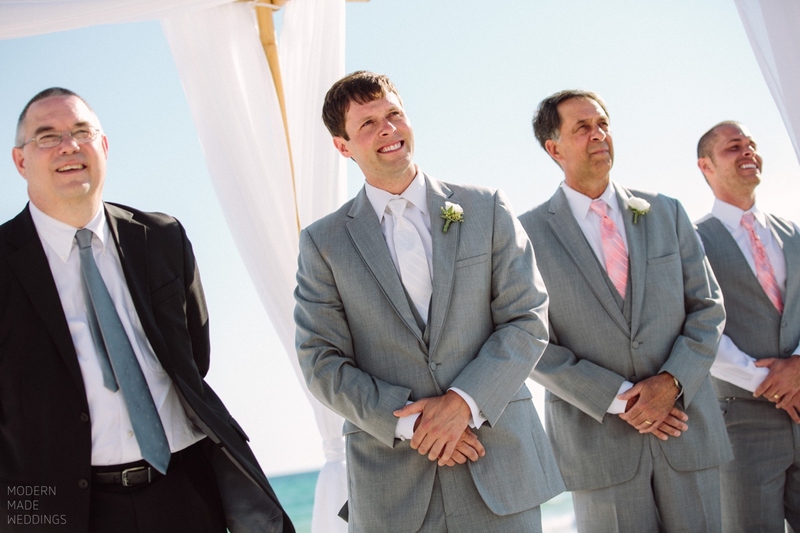 From the house, to the beach ceremony, to the lawn reception… no wasting time driving all over town. 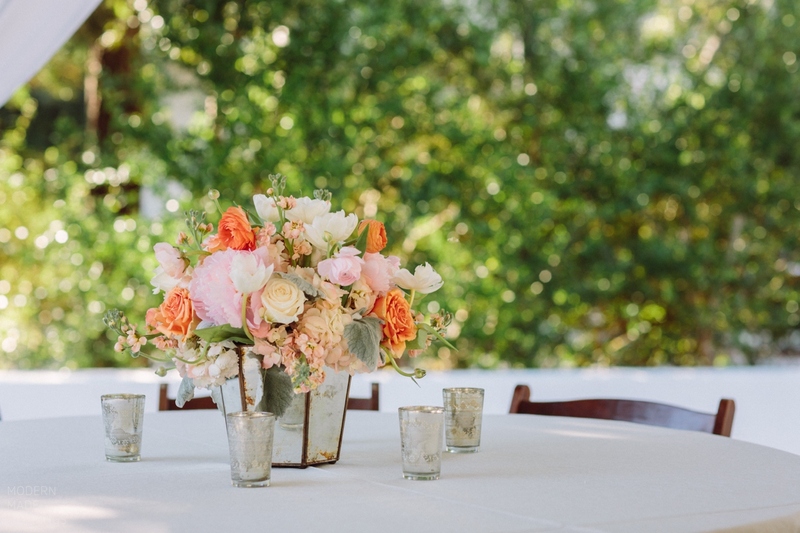 Catering was also provided by Celestine’s with a menu full of Southern favorites. 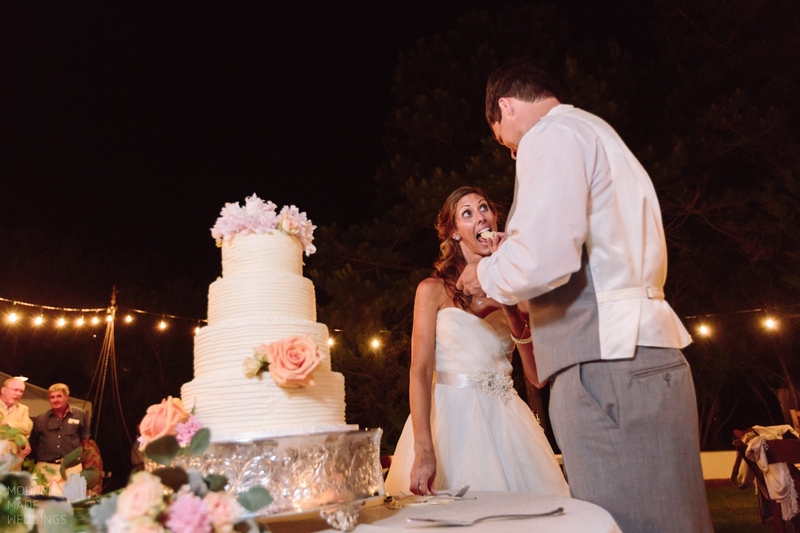 Local baker, Jessica of Sweet for Sirten, delivered a beautiful ribboned buttercream cake. 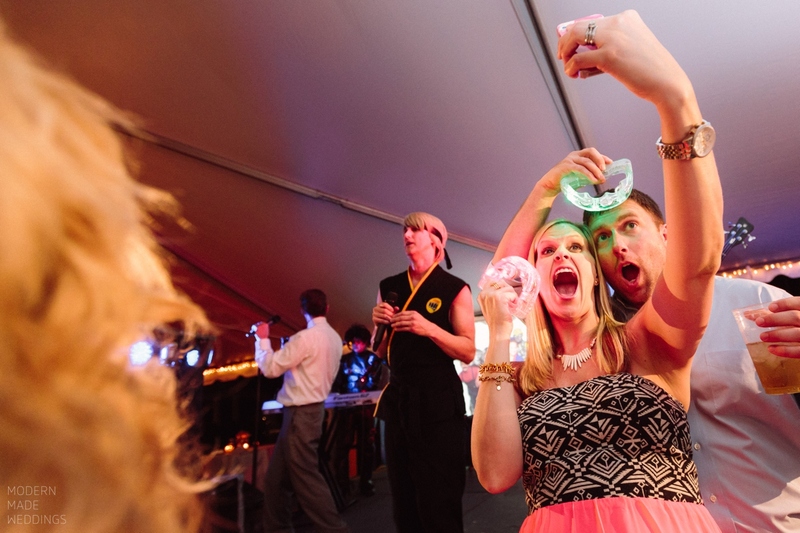 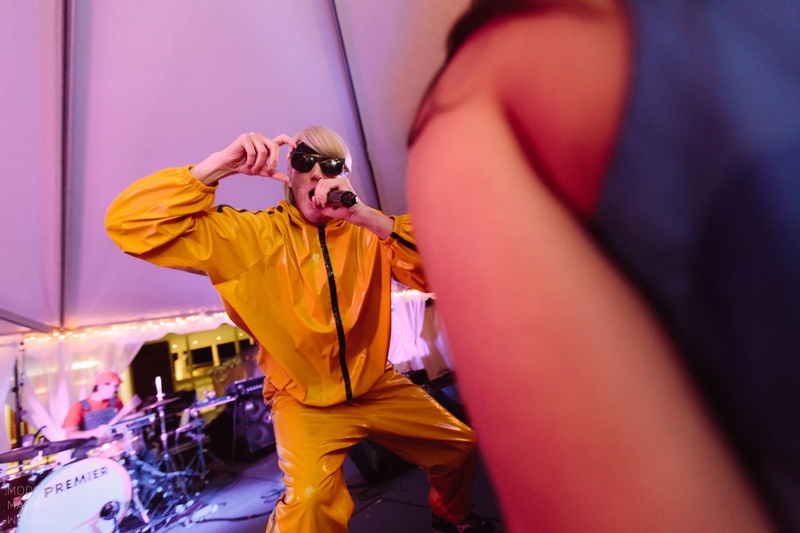 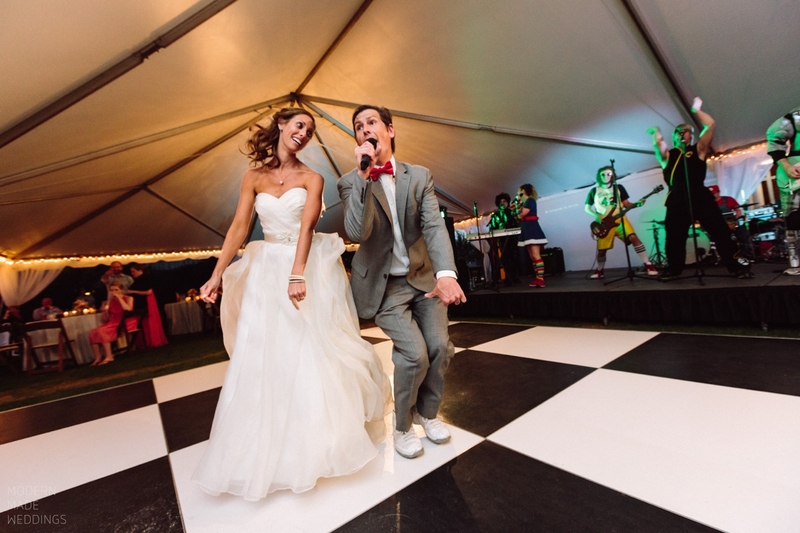 The highlight of Erin and Chris’s event was a wild and crazy 80’s dance party put on by the one-of-a-kind, Rubiks Groove.